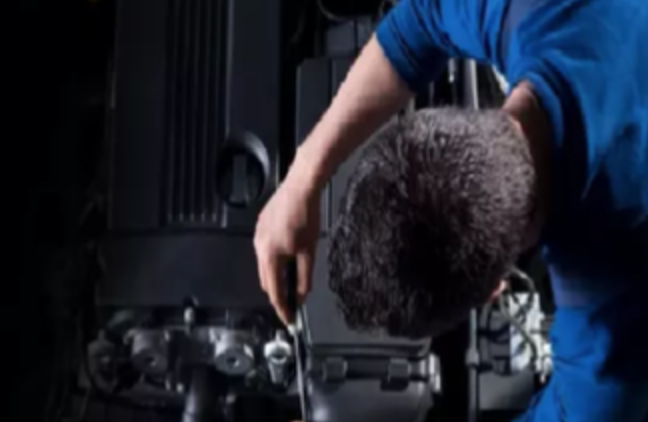 We have been maintaining and repairing cars and LCV for over 60 years .Many of our technicians have over 30 years experience. 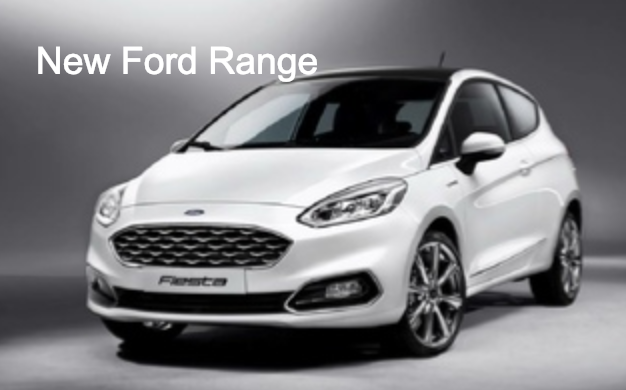 As an authorised Ford dealer we have the equipment and experience to ensure your car will receive the highest possible standard of care. 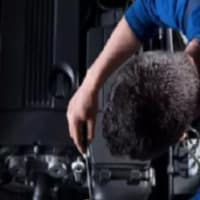 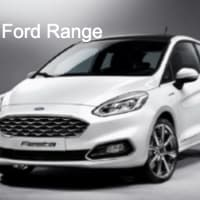 Ford servicing by Ford trained technicians, maintaining the correct service schedule. 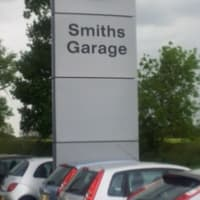 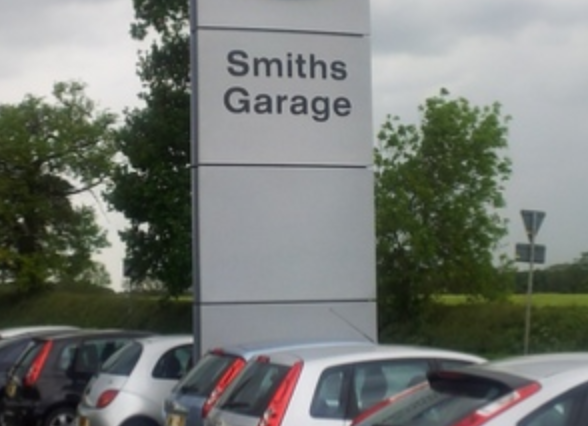 Looking for a garage in Rotherfield Greys, Oxfordshire?